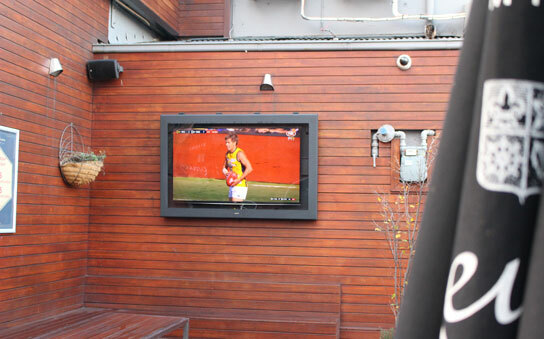 Install a TV under your awning, balcony or covered gazebo, and protect it from the elements with a SealTV semi-outdoor enclosure. 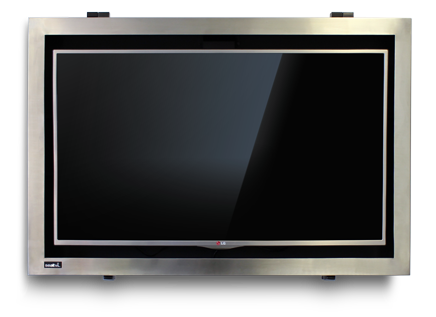 Available in sizes to suit 42inch to 49inch TVs, and coming soon for 55inch. Get a no obligation quote including delivery to your door. Our Semi Outdoor enclosures are perfect for installation under shade. It provides protection from rain, heat, dirt, arson and theft. The stylish front door is crafted from 316 Stainless Steel, to match your BBQ and outdoor appliances. Designed for easy installation and maintenance. Power cables and input cables are fed through a weather tight cable exit. No complex wiring required. Comes with all TV mounting hardware included. 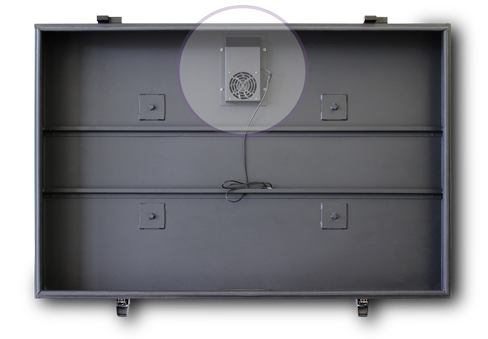 The semi-outdoor enclosure Comes equipped with a USB powered fan. 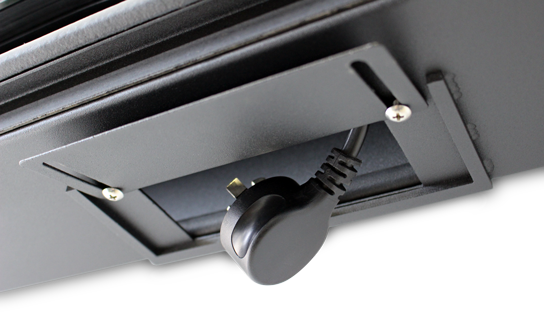 Simply connect the USB adaptor to your TV's USB port for cooling whenever your TV is on, supplying vital, filtered, airflow to your TV. You may need to consider one of our full outdoor enclosures. 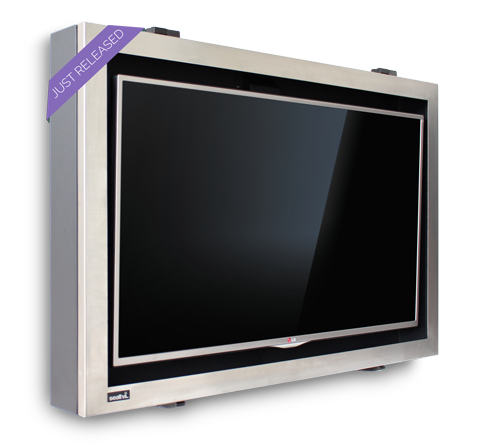 They are equipped with additional cooling and can be configured with an Anti-Reflective screen.